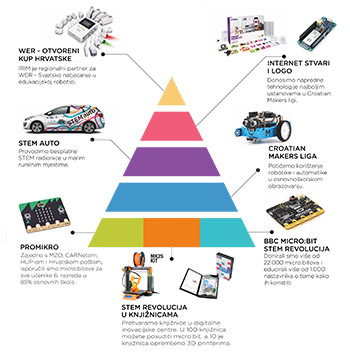 Institute for Youth Development and Innovativity organizes a workshop “Micro:bit as a Tool for Digital Literacy and Computational Thinking” in cooperation with MIPRO at this year's MIPRO. It will take place on Wednesday afternoon (22 May) and is intended for parents, engineers and all others who would like to share their interest or encourage others’ interest in STEM fields. The final Interreg CE conference of the project URBAN INNO - Utilizing Innovation Potential of Urban Ecosystems will be held from 23 to 24 May within the 42nd International ICT Convention MIPRO 2019. 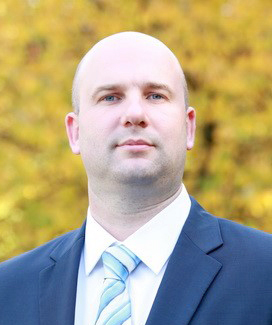 Dr. Maksym Myronov will give an invited talk entitled “Overcoming Limitations of Silicon Carbide Heteroepitaxy on Silicon Wafers” within the Microelectronics, Electronics and Electronic Technology Conference at MIPRO 2019. 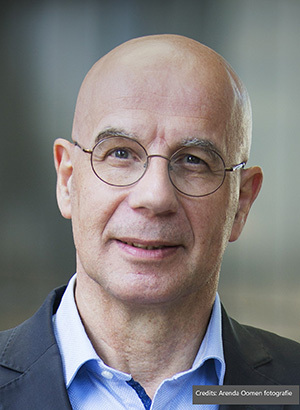 Professor Myronov will give invited talk on the novel low-temperature epitaxy technology, leading to the invention of state of the art wafer scale heteroepitaxy of 3C-SiC on standard silicon substrates. 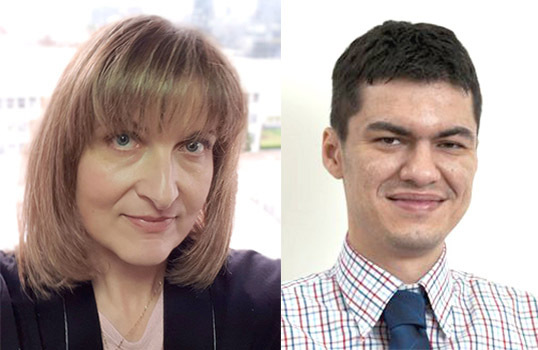 Professor Željka Car and Ivo Majerski will give an invited talk on “The Challenges of Digital Accessibility” within the Telecommunications and Information Conference at MIPRO 2019. 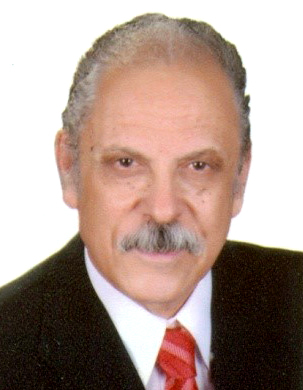 Dr. Abdel-Badeeh, professor of Computer Science and a head of Ain Shams University AI and Knowledge Engineering Research Lab Faculty of Computer and Information Sciences, Ain Shams University, Cairo, Egypt will give the invited talk on Knowledge Engineering Paradigms for Smart Education and Learning Systems within the COnference on COmposability, COmprehensibility and COrrectness of Working Software at MIPRO 2019. Knowledge engineering (KE) is a subarea of artificial intelligence. KE paradigms deal with the development of intelligent systems in which reasoning and knowledge play pivotal role. As part of the 42nd International ICT convention MIPRO 2019, several workshops will take place. One of them is the workshop „Future of Technologies and Artificial Intelligence in Marketing“ which will be held and chaired by prof. Luiz Moutinho. This workshop deals with faster and faster advances in technologies - especially with the developments in the field of artificial intelligence - which bring numerous of changes in global innovation economy and benefits for society, but sometimes may cause new risks. The increasing complexity of technology may present challenges in understanding its impact in people's everyday life and relevant industries, e.g. in marketing. 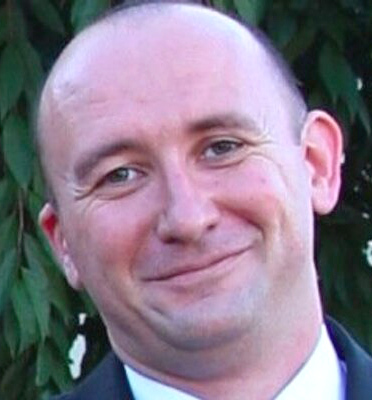 Professor Csaba Szabó from the Department of Computers and Informatics of the Faculty of Electrical Engineering and Informatics (FEEaI) at Technical University of Kosice will give the invited talk about one specific part of green software engineering within the Software and Systems Engineering Conference at MIPRO 2019. This lecture will focus on the fact that like with Bio products, the world is developing to become a more nature-aware ecosystem. The final conference on URBAN INNO - Utilizing Innovation Potential of Urban Ecosystems will be held within the 42nd International ICT Convention MIPRO 2019. A project is co-funded by the Interreg Central Europe Programme where the City of Rijeka participates as one of project partners. 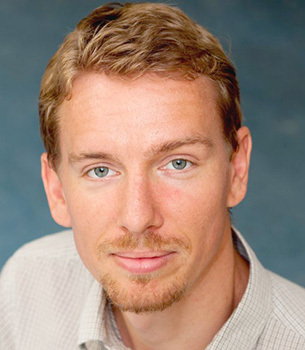 Dr. Gergely Sipos will hold a lecture on “The Present and Future of Open Science in Europe” at MIPRO 2019. This lecture, which represents the EOSC-Hub project, will show achievements and expected results. EOSC-hub is a 33 million Euro H2020 project that started in January 2018 with the involvement of over 100 institutes. In three years the project will establish the first elements of the European Open Science Cloud (EOSC). It is an infrastructure which aims to accelerate and support the current transition to more effective Open Science and Open Innovation in the Digital Single Market in Europe. 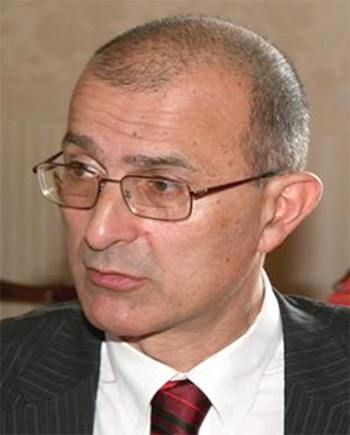 Professor Veljko Milutinović from Department of Computer Science, University of Indiana in Bloomington, USA will hold a keynote lecture on "DataFlow SuperComputing for BigData DeepAnalytics" on Wednesday, 22 May at the 42nd International ICT Convention MIPRO 2019. This lecture will analyze the essence of DataFlow SuperComputing, define its advantages, and clarify the related programming model that corresponds to the recent Intel patent about the future Intel's dataflow processor. 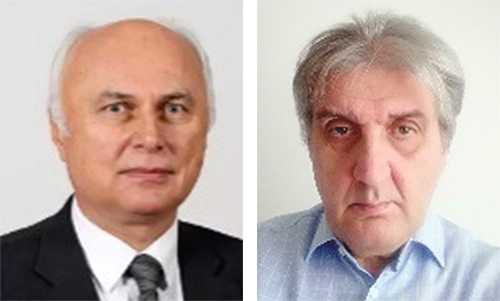 Professor Mladen Mauher, Ph.D. and Davor Salamon, Ph.D. as invited lecturers of the conference "Digital Economy and Digital Society" will present the results of their own research of key drivers in the domains of industrial and economic transformation through the presentation of "Exogenous and Endogenous Drivers of Digitized Economic and Social Transformations". Dr. Rebecca Christianson is an Associate Professor of Applied Physics at Olin College of Engineering. Olin College is a young, undergraduate only engineering college with a focus on hands on, project-based learning. Prof. Christianson has taught there for fifteen years with a specialty in interdisciplinary classes which integrate mathematics, physics and engineering. 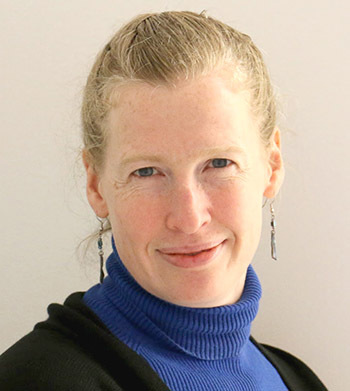 Professor Maria Lindén will give the invited talk about eHealth within the Distributed Computing in Data Science and Biomedical Engineering Conference at MIPRO 2019. 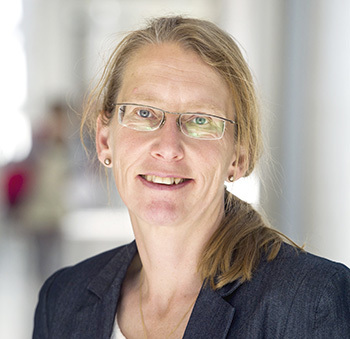 She has a research background from Biomedical Engineering and holds a PhD from Linköping University in Biomedical Instrumentation Technique (1998) with the title High Resolution Laser Doppler Imaging for Microvascular Blood Flow Measurements. 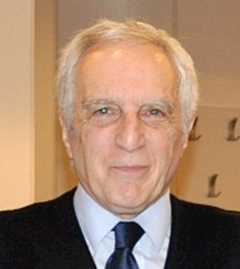 It is our pleasure to announce an interesting plenary keynote lecture about the future of artificial intelligence in marketing which will be presented by Prof. Luiz Moutinho within the plenary session on Wednesday, 22 May. Prof. Moutinho will present the lecture entitled „Artificial Intelligence in Marketing“ in which he encapsulates reflecting on the artificial intelligence as a new normal and its influences to the society as we know it. Preparations for the 42nd International ICT Convention MIPRO 2019 are underway. There are only several months left over before the start of the convention. 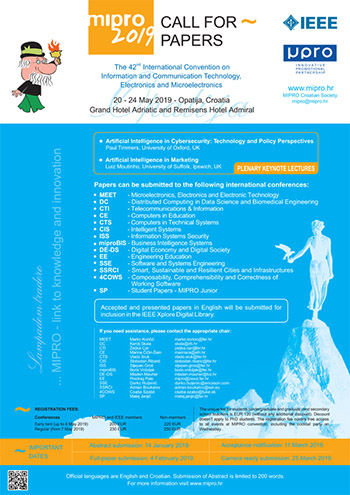 MIPRO 2019 is technically co-sponsored by IEEE and EAI. As usual, MIPRO invites authors to submit their papers for one of the 12 traditional conferences. Besides them, this year's novelty are 2 new international conferences - Smart, Sustainable and Resilient Cities and Infrastructures /SSRCI and COnference on COmposability, COmprehensibility and COrrectness of Working Software /4COWS.